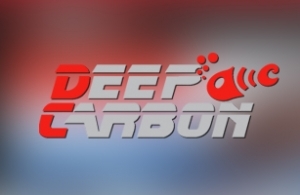 DeepCarbon Company founded in 2010, by two friends who have great love and respect for both the sea and the diving. Two restless spirits that constantly seek new ideas, new patenets, to make their dive into the sea easier and safer. For this new established company, we created a website using joomla, and front page slide show for the better presentation of their products, and we optimized it for the search engines. The design is also signed by intros.gr. You are wellcome to visit the site! !